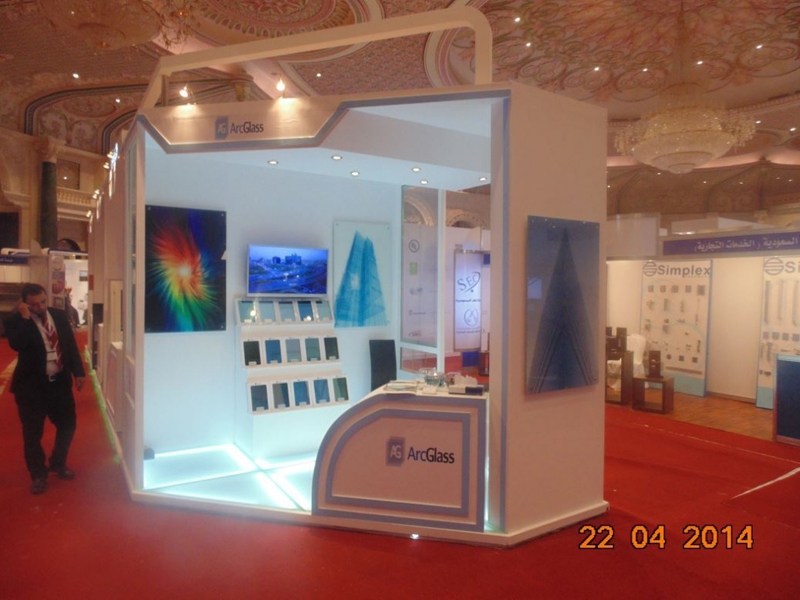 The participating in such unique exhibition which promotes the products of high specifications and the non-conventional buildings products was a priority of ArcGlass’. 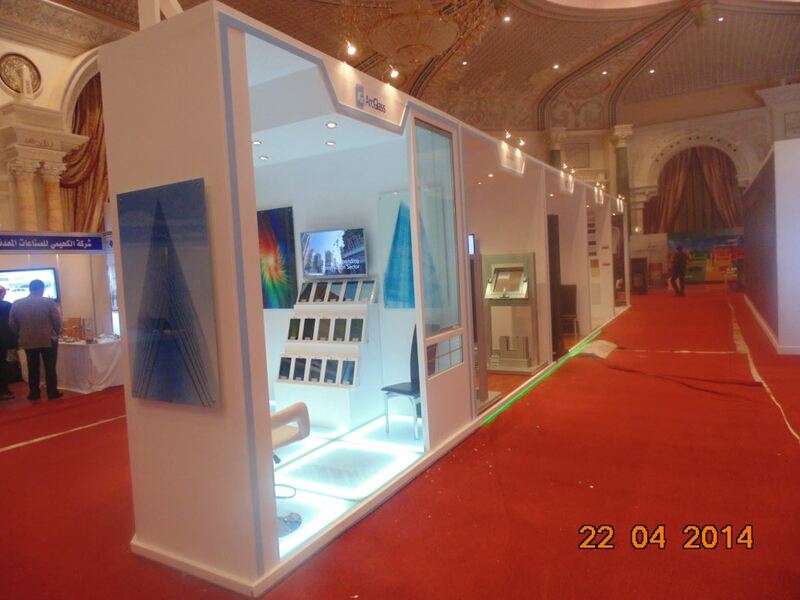 Our special products like PrivaGlaze and Venetian Blinds Glass and ArcDecor Digital Printed Glass were the axis of the visitors attention. 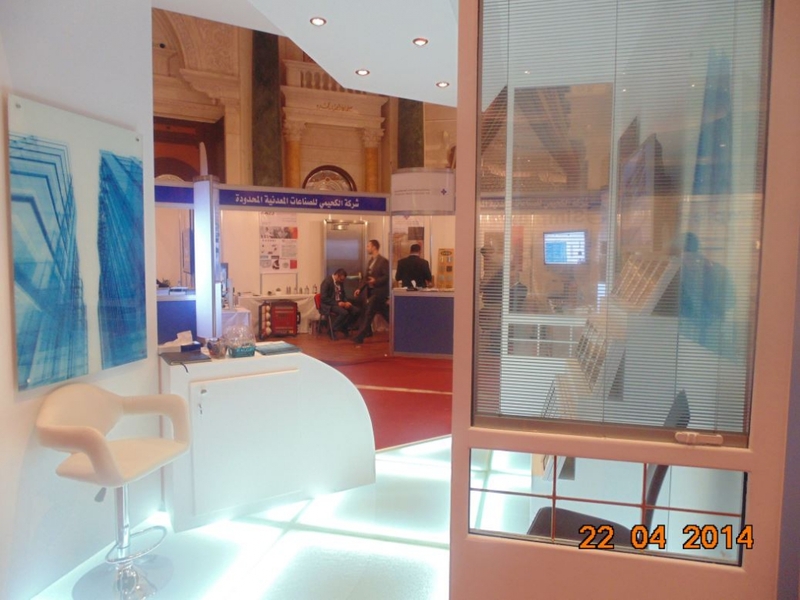 It was very important to present our range of products which serves the Architect’s vision of the design.